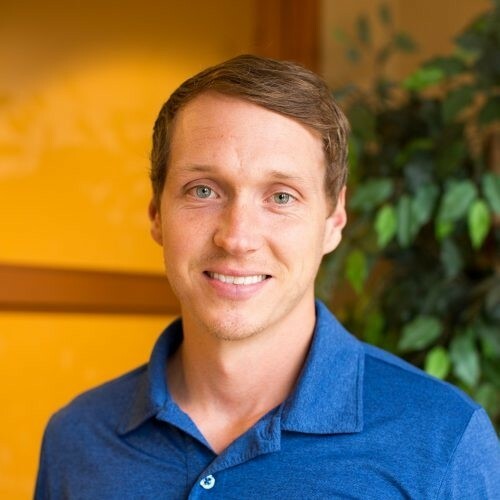 Matt is a Project Director at Industry Insights, Inc., where he is responsible for leading a multidisciplinary team and developing strategies that result in the successful completion of complex projects. He has an excellent track record of maintaining strong working relationships with Industry Insights’ largest clients and their affiliated members. Matt has made contributions toward academic publications and his work has been cited in media outlets such as the Wall Street Journal, The Economist, and numerous industry trade publications.